An uncensored look into the lives of the female stand-up comedian. Featuring interviews and live performance footage from some of today's most prominent female voices in stand-up comedy and entertainment, this revealing documentary sheds light on the legacy of the female comedian and the dedication, courage and passion that is required to be successful in the male dominated stand-up comedy business. 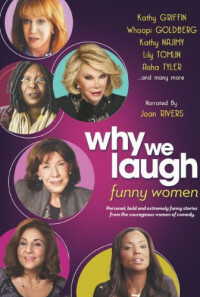 Narrated and executive produced by Joan Rivers. Regions are unavailable for this movie. 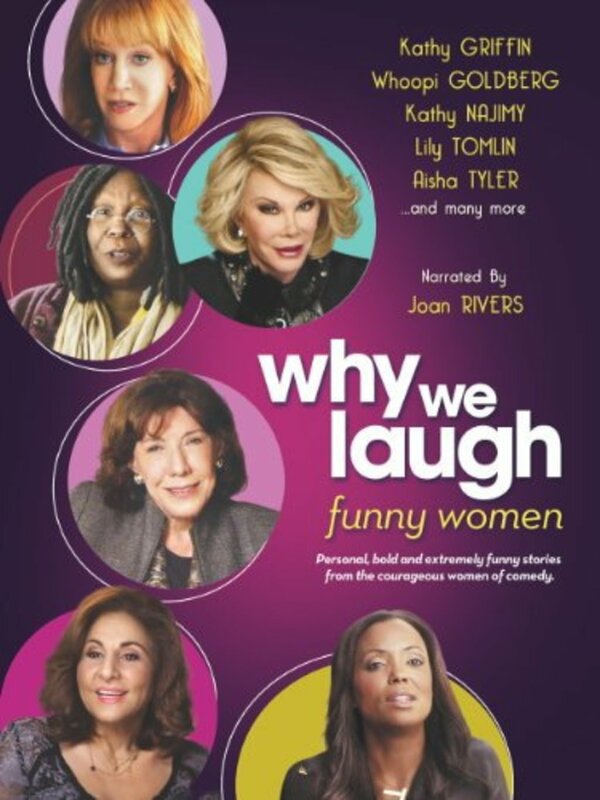 Click the "Watch on Netflix" button to find out if Why We Laugh: Funny Women is playing in your country.